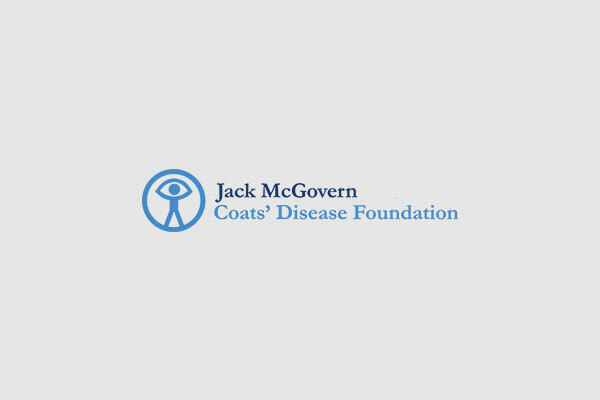 Recently, Coats’ Disease has received some national attention. Good Morning America, the NY Daily News, and ABC News all shared the story of a little girl who discovered a diagnosis of Coats’ Disease through a Facebook photo that her mom posted. When Tara Taylor posted a photograph of her 3-year-old daughter on Facebook, her friends informed her that the glow in the girl’s eye could indicate something wrong. As a result, Rylee Taylor was diagnosed with Coats’ Disease, but thanks to early detection was able to save most of her sight. The preverbal “glow” that appeared when the camera flashed on the little girl’s eye alerted the mother’s friend that something might be wrong. Sure enough, when they went to the eye doctor, she discovered that the little girl had Coats’ disease. The American Academy of Ophthalmology offers parents advice on how to use your cameras on your phone and in your pockets to detect if there something might be wrong in your child’s eye. Read more here.